Annual inspection and regular maintenance increase product life. Certified and controlled equipment holds the same quality as new equipment. With service on the extinguisher, you can be sure it will work – the day you may need it. 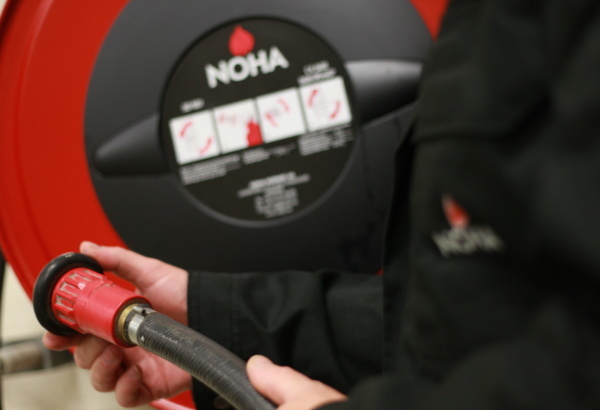 NOHA has several experienced service technicians who manage and maintain fire hose reels for our customers every day, making sure they are ready for use. NOHA produces fire extinguishing equipment and we know what it takes for them to function all out its long lifetime. We offer Norwegian and European quality of hose reels and extinguishers, and only use spare parts approved by us or other manufacturers. NOHA provides electronic reports with overview of all fire safety points; installation date, type of service, next maintenance, etc. The easy-to-understand digital service report makes it easy to plan future maintenance and service, and to control costs. You get a full overview of the fire hose reels in your buildings. NOHA performs annual maintenance of fire extinguishing equipment according to NS-EN 671-3 for fire hose reels, and according to the manufacturer’s own recommendations. Unless otherwise stated in the condition of the equipment, extensive service is taken at set intervals. Fire hose reels are checked annually and pressure tested every 5 years. 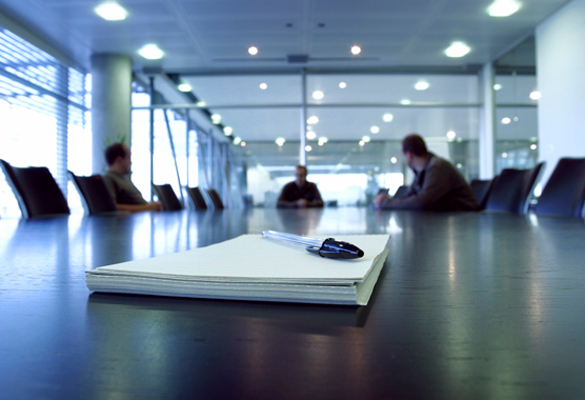 With our digital systems, NOHA is the market’s most flexible and predictable partner. 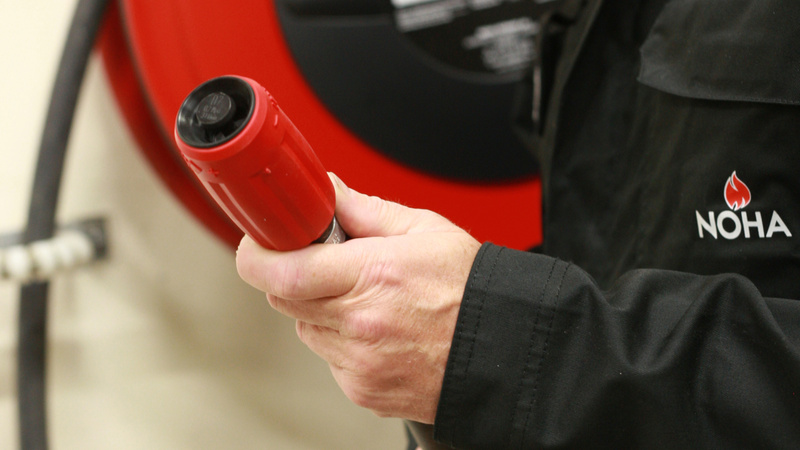 All fire hose reels are labeled with a unique barcode containing all vital data about the fire safety point; installation date, service type, next maintenance, etc.